An unnamed senior Western official told the Asharq Al-Awsat newspaper that the plans are part of a new strategy for Syria currently being drafted by the Trump administration. Map of the Syrian Civil War, as of late 2017. The yellow area shows territory which are de facto controlled by Kurdish forces and their allies. The red outlines territory controlled by the Syrian government. 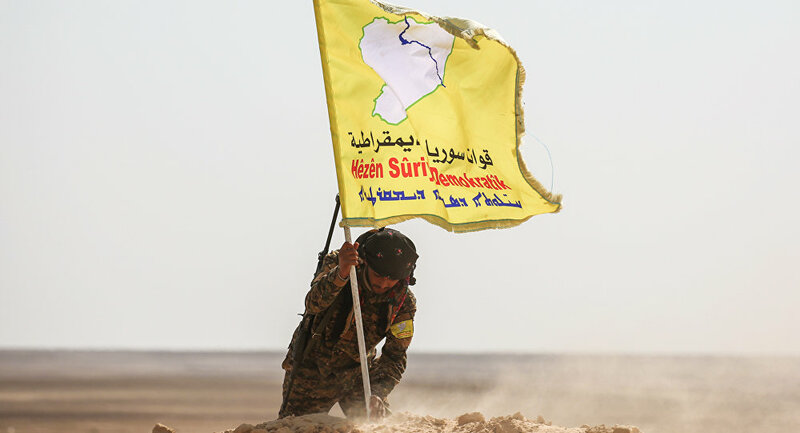 According to the official, US initiatives in the region include empowering local councils, backing reconstruction efforts, assisting in training of government agency workers, improving public services and infrastructure, protecting SDF areas and engaging in the upkeep of military bases, all of which will eventually lead to diplomatic recognition. 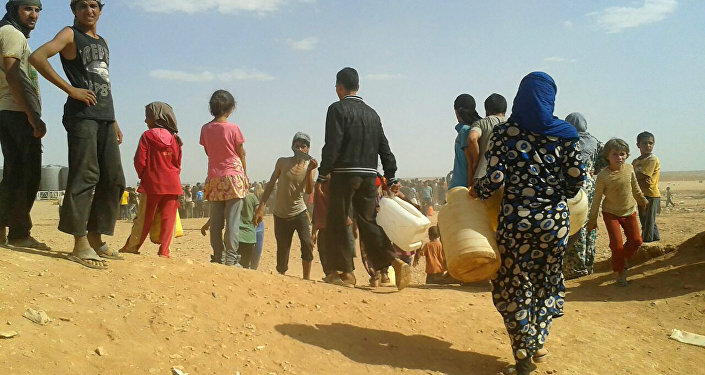 Last week, it was reported that a new 'North Syrian Army' which included SDF formations and backed by the US-led coalition, was being created to carry out 'border security duties' in territories under their control. Local media said that the militias would guard areas along the region's northern border with Turkey. The US and its coalition allies are expected to provide the new force with technical assistance, weapons and training. Kurdish forces have been in control over the de facto autonomous region commonly known as Rojava since 2013 amid the civil conflict in Syria. During the war against Daesh and other terrorist groups, Syrian Army units have mostly engaged in pragmatic cooperation with Kurdish forces. In September 2017, Syrian Foreign Minister Walid Muallem said Damascus would consider granting the Kurds greater autonomy once the war against the terrorists was over. At the same time, Damascus has voiced its opposition to the US presence and operations on Syrian territory, including Rojava, saying that it does not accord with the principles of international law, including respect for Syria's territorial integrity. The Syrian government has insisted that US operations inside Syria are illegal, since they were never invited into the country by Damascus.